Top Rated Phonics Tutors in Phoenix, AZ! Welcome to Phoenix’s top-rated private phonics in-home tutoring service! 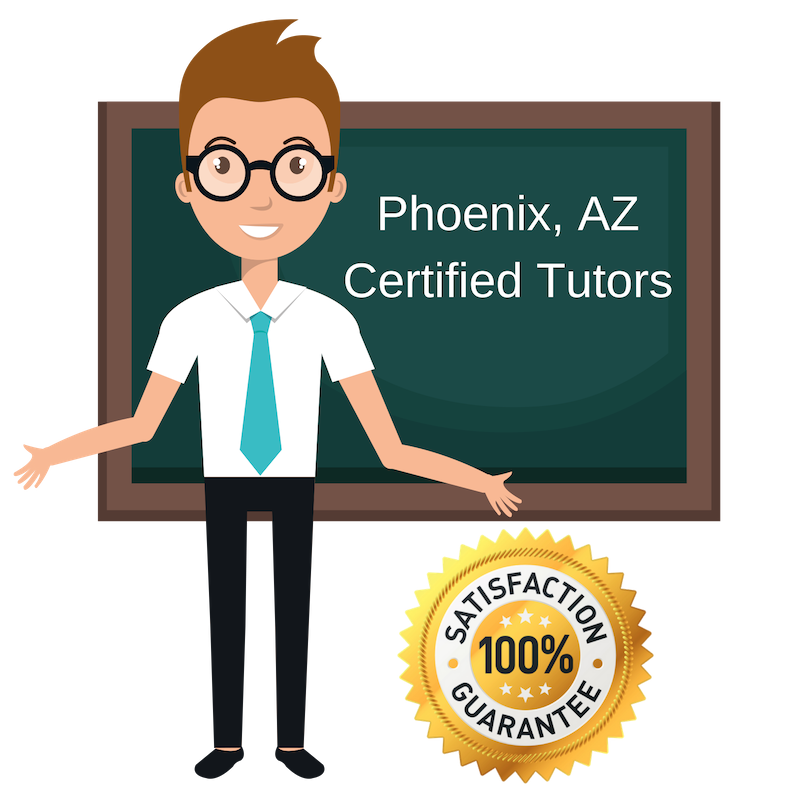 All of the following Phoenix phonics tutors are certified by Varsity Tutors, the leading tutoring agency in the country! All Phoenix phonics tutors have been background checked, been interviewed, had mock phonics tutoring sessions, and been trained by professionals. We guarantee you will love your local Phoenix phonics tutor or your money back! Get information regarding a top-rated phonics tutor today! I am a teacher in Arizona with a passion for English. I have taught students of all ages, from middle school English to high school English. My specialty is helping students who struggle with English. I want to help them overcomes these struggles and better understand the language. I tutor phonics to students, which is a crucial part of the language and in reading comprehension. I have a Bachelor’s and a Master’s degree in Education. I also have two young boys who I enjoy teaching and working with. I tutor phonics to students in Arizona. I received a Master’s in Elementary Education, which set me up to succeed in education. My experience includes teaching elementary students and even teaching adults English. I am very patient and understanding and enjoy working with students one-on-one. I have extensive experience in higher education and have a deep appreciation for the English language. I received my Master’s degree from Northern Arizona University in Literature. I have taught college-level courses and have tutored many students starting with reading basics to essays and creative writing. I am excited to tutor students in phonics and help them with reading comprehension. I have a strong passion for English and history, which I share with students when teaching or tutoring. I earned my Bachelor of Science in Elementary Education from Ferris State University. I recently moved back to Arizona to teach. I tutor phonics to students in Phoenix. I am a big proponent of education and want to make learning as fun as possible for all of my students. I enjoy tutoring and I make sure my students enjoy each session. I tutor many subjects, but definitely focus on English and writing, which includes phonics. My mission if for each student I work with to improve and I see to that happening. I integrate fun material into the lessons to keep students engage and interested. I received my BS in Psychology from the University of Arizona in 2011.